You need an iPad and a pair of KOSS UR10 on-ear headphones (US$9.99). 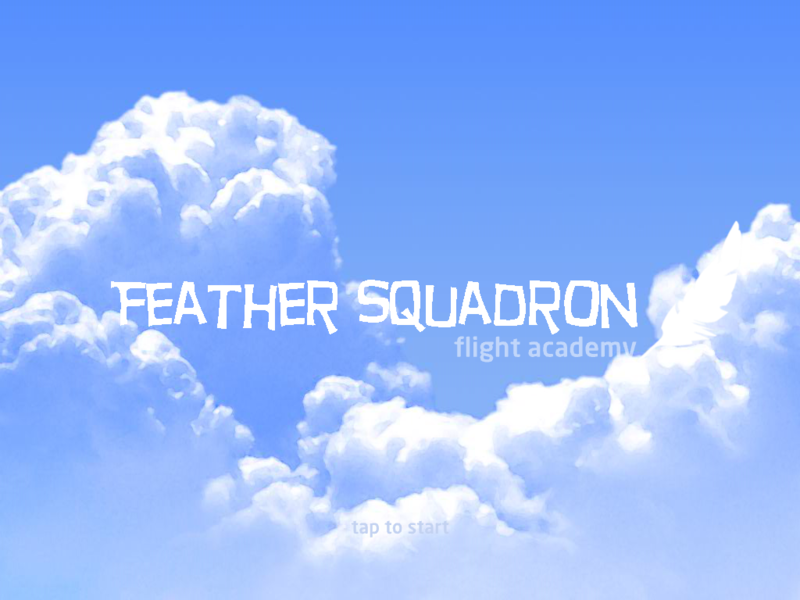 You can then download Feather Squadron App at no charge from the Apple iTunes App Store. The only other requirement is a free Acoustic Pioneer account, which you already have. Download the Feather Squadron app for free and log in with your Acoustic Pioneer account details when you are asked to. Do make sure you have an internet connection the first time you log into the app. Then simply 1) plug in the headphones, 2) set the iPad volume to 50%, 3) sign into the feather squadron app (labeled academy) 4) enter the name and date of birth of the child you are assessing, 5) place the headphones on the child correctly, 6) hand them the iPad! It really is that easy. See the instructional videos for more information and demonstrations. As a profession, we are identifying less than 2% of those with auditory processing problems. Yet, we are discovering more and more, that almost every child with language or reading problems should have their auditory processing tested and strengthened (if appropriate), either prior to, or alongside other intervention strategies. 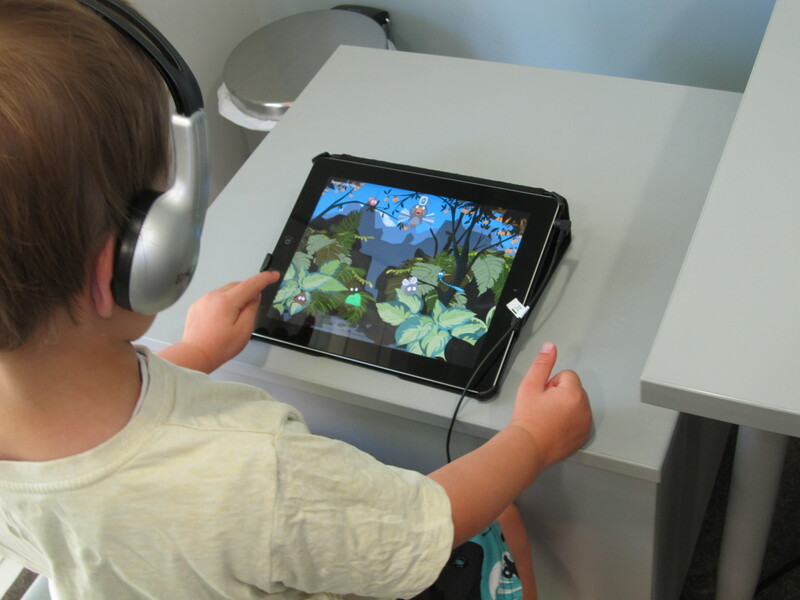 At acoustic pioneer, our goal is to see every child receiving speech or language therapy to be able to have their auditory processing measured, and the prices are set to allow for that goal. At acoustic pioneer, we are a research-based team and our goal is to be self sustained in our continued research and development. The more we improve our understanding of what is useful to help your patients, the better we can support you clinically. Search for 'Feather Squadron' in the App Store on your iPad, or click the links below to go to the iTunes store directly. 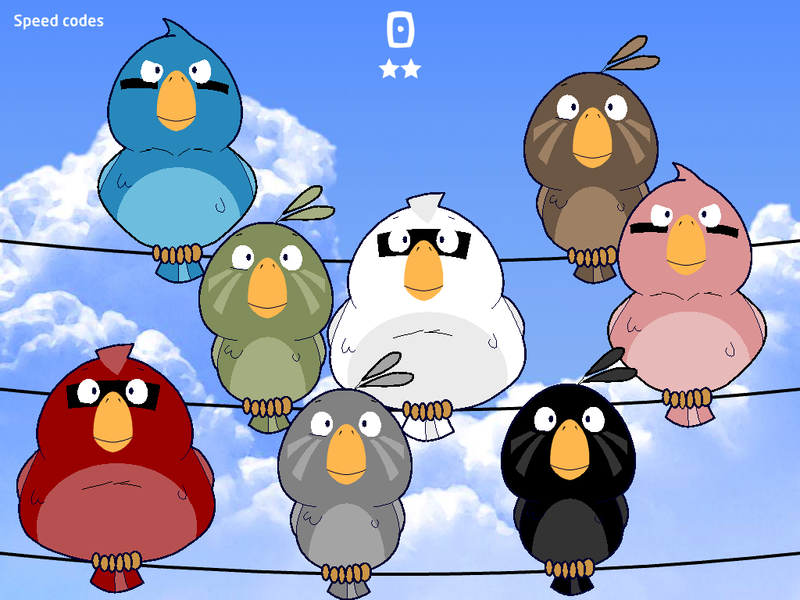 Each version has localised speech to ensure that the accent is correct for the specific country.